The Charlotte ISSA chapter is committed to providing the Information Security professionals of Charlotte opportunities to grow both technically and professionally through training, meetings and summits. The Charlotte Metro Information Systems Security Association (ISSA) is pleased to announce the ISSA Information Security Conference to be held on May 2, 2019 at the Charlotte Convention Center. This day-long event is designed to provide a forum in which industry leaders, policy makers, and regional peers can share information regarding emerging technologies, trends, and best practices within Information Security and related fields. The Conference features a full day of talks and presentations as well as educational opportunities with hands-on workshops, demonstrations of new technology, peer networking, and the opportunity to exchange the latest security information, strategies and techniques. A number of nationally acclaimed information security experts and media personalities are slated to deliver keynote addresses in addition to an array of technical presentations in areas such as: Audit / Compliance, Vulnerability / Risk Management, OS Security, Identity and Access management, Hands-on Attacks, Forensics / Incident Response, and Future Challenges. David Kennedy is founder of TrustedSec and Binary Defense Systems. Both organizations focus on the betterment of the security industry from an offense and a defense perspective. David also serves as a board of director for the ISC2 organization. David was the former CSO for a Diebold Incorporated where he ran the entire INFOSEC program. David is a co-author of the book “Metasploit: The Penetration Testers Guide” the creator of the Social-Engineer Toolkit (SET), Artillery, and several popular open source tools. David has been interviewed by several news organizations including CNN, Fox News, MSNBC, CNBC, Katie Couric, and BBC World News. David is the co-host of the social-engineer podcast and on several additional podcasts. David has testified in front of Congress on two occasions on the security around government websites. David is one of the founding authors of the Penetration Testing Execution Standard (PTES); a framework designed to fix the penetration testing industry. David is the co-founder of DerbyCon, a large-scale conference in Louisville, Kentucky. Prior to the private sector, David worked for the United States Marine Corps and deployed to Iraq twice for intelligence related missions. Brent Huston is focused on information security, crime, fraud & industrial espionage. Interested in the impacts of technology across these activities. Frequent author, speaker and teacher on technology related risk & cyber-crime topics. I am an expert-level security & criminal researcher with a history of innovative approaches, responsible disclosure, rational control development & substantial findings. I have world-class experience with IoT, ICS/SCADA, utility & critical networks including threat modeling, segmentation, pen-testing, protocol/process/business logic weaknesses & incident response. My deep knowledge areas include application security, fuzzing, honeypots, open source intelligence & attacker deception/tampering. To date, I have brought more than a dozen technology products to market & hold two US patents. I act as an adviser, mentor & investor in multiple technology companies around the world. I’ve reviewed hundreds of products for security & scaleability, prepped many entrepreneurs for funding & performed market & trend analysis for several highly recognizable brands & product companies. Bob West is the managing director with Deloitte in the Cyber Risk Services practice. He has worked in cybersecurity and identity and access management for over 20 years. Previously, Bob was managing director at Careworks Tech and was responsible for the cybersecurity line of business. Prior to Careworks Tech, Bob was Chief Trust Officer at CipherCloud, a leading cloud security company. Prior to CipherCloud, Bob was CEO at Echelon One, an information security consulting and research firm. Prior to Echelon One, Bob was Chief Information Security Officer (CISO) at Fifth Third Bank in Cincinnati where he was responsible for the enterprise information security strategy. Prior to joining Fifth Third, Bob worked for Bank One in Columbus where he held several key leadership roles, including Chief Information Security Officer (CISO) for Bank One’s Retail Group. Prior to joining Bank One, Bob was a manager with Ernst & Young’s Information Security Services practice in Chicago, and a Senior Systems Officer with Citicorp International in New York and Chicago. Bob received his bachelor of arts from Michigan State University and a Masters of management information systems from North Central College. Marci McCarthy is the CEO and President of T.E.N. 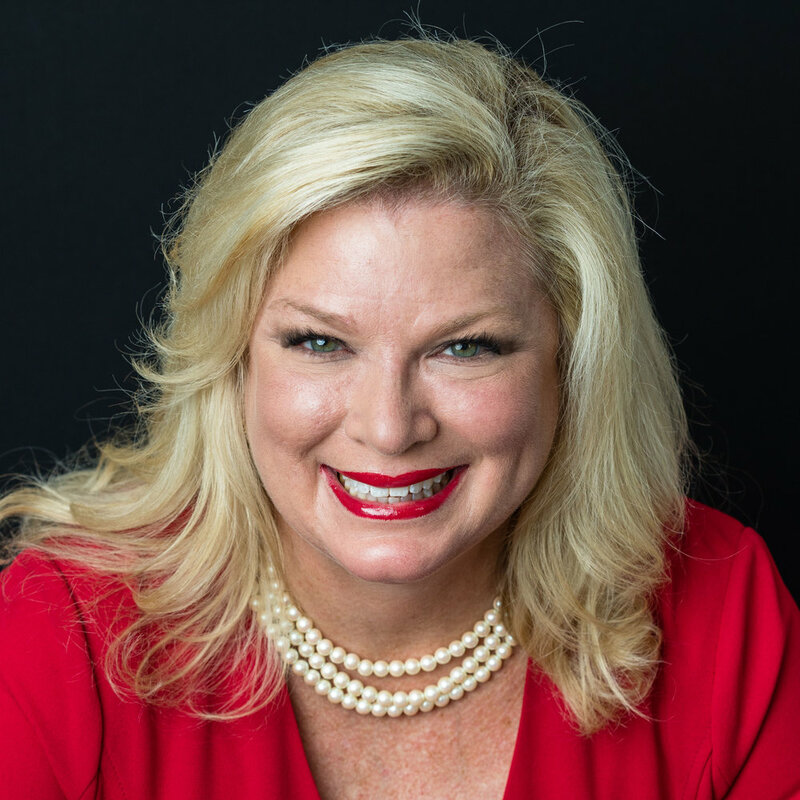 Marci McCarthy is the CEO and President of T.E.N., an information security executive networking and relationship-marketing firm. McCarthy has more than 20 years of business management and entrepreneurial experience, including founding T.E.N.’s flagship program, the Information Security Executive® of the Year (ISE®) Program Series, which is lauded by the IT industry as the premier recognition and networking program for security professionals in the U.S. and Canada. In 2015, McCarthy launched ISE® Talent, which specializes in executive-level searches as well as high-demand security industry skill-sets and specializations across all industry verticals. Cost: ISSA Members - $225.00 Includes $25 Food Court gift card for breakfast and snacks and includes a Complimentary ticket to the May 2, 2019 Infosec Summit. Please use registered ISSA email address as promotional code.